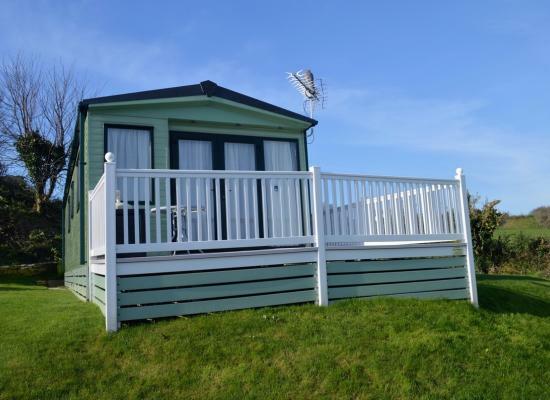 Our luxury caravan is set in 15 acres of stunning countryside on Swanage Coastal Park. It has breathtaking panoramic views over the Purbeck Hills and Swanage Bay. 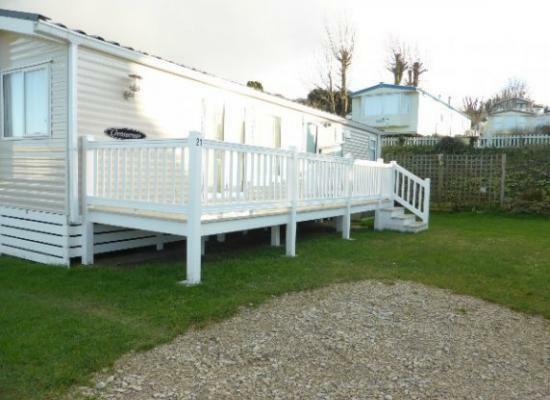 Our caravan is situated on a quiet park with excellent views over the sea and Purbeck Hills. Pets welcome. 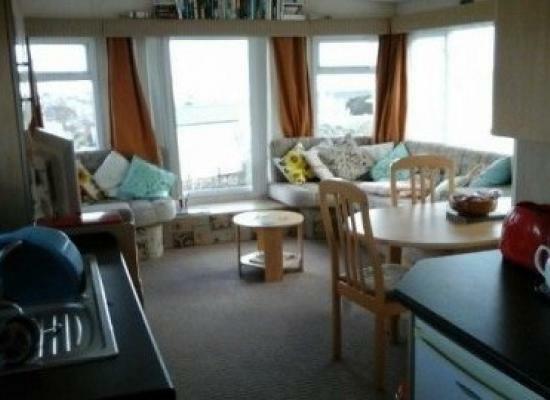 It is a 20 minutes walk to Swanage town centre and sea front. Swanage marks the start of the world famous Jurassic Coast, which stretches from 'Old Harry Rocks' down to Exmouth in Devon. The park is situated just one mile from Swanage town Centre, home to a whole host of attractions. 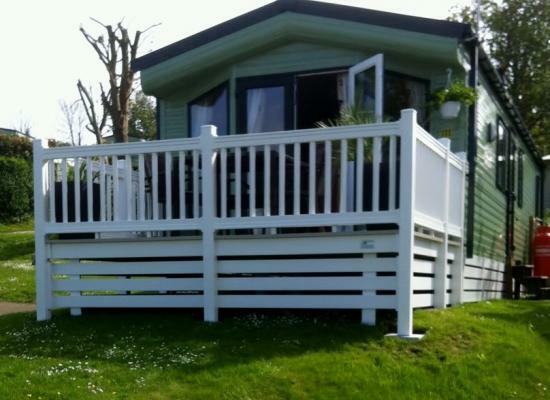 The caravan (brand new in April 2014) is situated in Swanage Coastal Park which is set in 15 acres of countryside with stunning views of the rolling Purbeck Hills and Swanage bay across to the Isle of Wight. 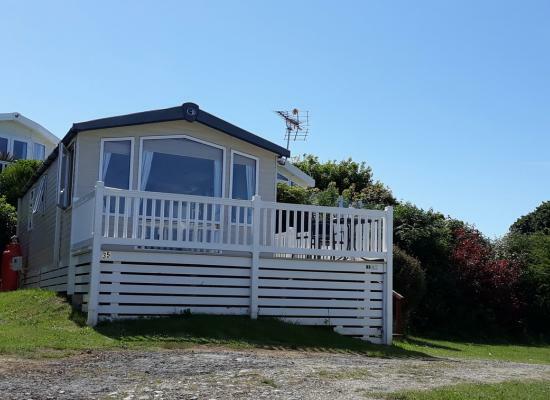 Swanage Coastal Park is nestled in the hills above Swanage Town, offering panoramic views over the bay and right round to the Purbeck Hills, this is the perfect spot for Holidays in Swanage. Offering stunning scenery, peace and quiet and all that this beautiful, secluded part of Dorset has to offer, with miles of coastal paths to explore on your doorstep as well as Corfe Castle, the Swanage Steam Railway, Durlston Country Park all close by. For those seeking more, Weymouth’s Sea Life Centre and Monkey World are close, not to mention easy access to Poole, Sandbanks and Bournemouth via the chain link ferry.